Clayton plumbing professionals are always just a phone call away. 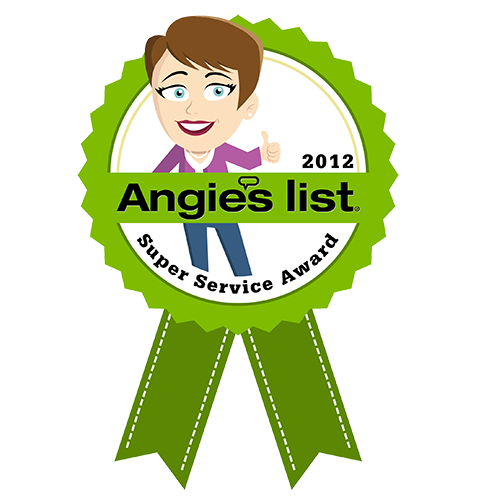 Our plumbers offer emergency repairs and more. Our licensed plumbers in Clayton are ready to provide emergency repairs at a residential or commercial property. 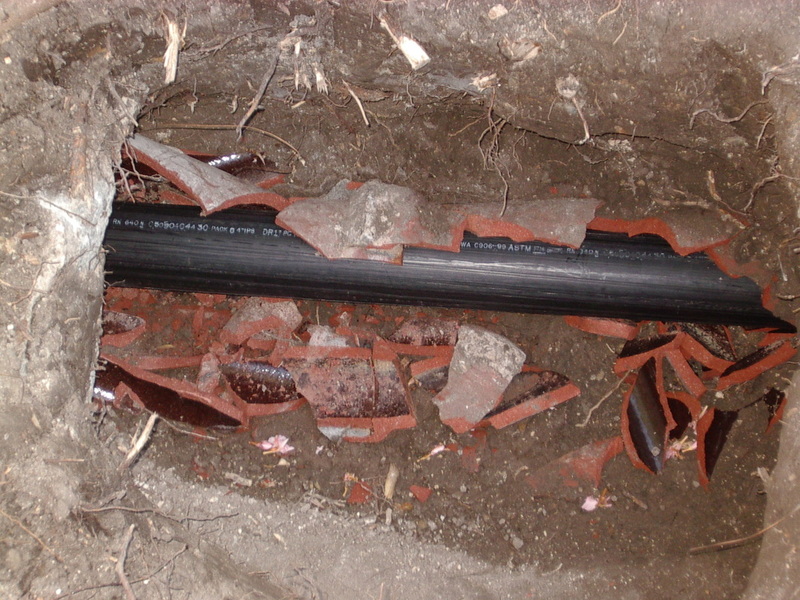 When a pipe breaks inside a building’s walls, it requires immediate replacement. In some cases, our customers do not know where a building’s main water valve is located, but with a telephone call to our plumbing company in Clayton, there is less property damage because we arrive quickly. We’re always just a phone call away. 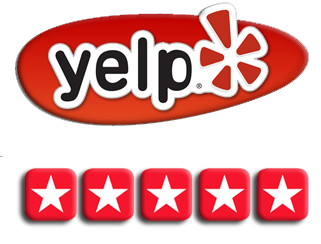 Contact our team of professional Clayton plumbers for reliable service today! Each plumber in Clayton that works for us will find the main valve to turn off the water before determining where the broken pipe is located. We have the tools necessary to remove a section of drywall in order to replace the damaged section of pipe, and after we remove the moisture from insulation, we put the piece of drywall back on the wall. If you’d like more information on plumbing in general, then just click HERE. Our Clayton plumbing team is also available for installations at new construction projects or for remodeling jobs. 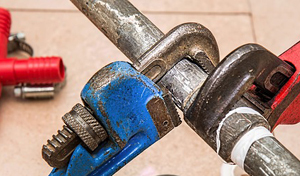 A plumber in Clayton understand how to read blueprints to install connectors, valves and pipes throughout a building to ensure there is clean water for the kitchen and bathrooms. After installing pipes in a building, we are able to install bathtubs, sinks or toilets. We make sure to protect the delicate fixtures to maintain the beauty of the items, and our Clayton plumbers cover surfaces such as floors and countertops during the installation process. 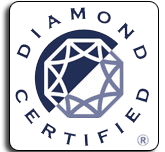 When an installation is completed, we clean the work area and verify that the items are working correctly. 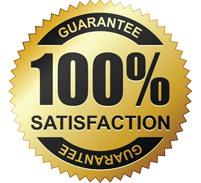 We provide a written guarantee for products and labor, making our plumbing company in Clayton a great value. When our customers notice that a sink or bathtub drain is making gurgling sounds, it is developing a clog. It is better to contact a Clayton plumber right away for a routine cleaning rather than waiting until a fixture’s pipe has a huge clog. Our Clayton plumbers can use enzymatic cleansers or an auger to push a clog through the drainage system. This process is quick but provides fantastic benefits because it removes layers of grease and food particles to help water drain faster from a bathroom or kitchen’s plumbing fixtures. We can also provide preventative sewer line cleaning by using a rooter or jetting device to dislodge dense debris such as tree roots or bathroom tissue. 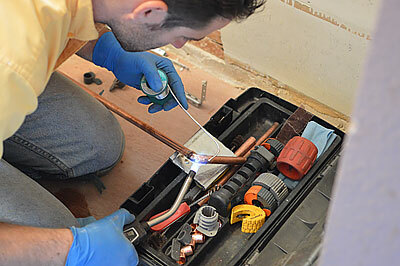 Regardless of the kind of plumbing problem that you’re facing, we guarantee that we have a plumber who can handle it. Contact our Clayton plumbing professionals today!